GOODMAN WELCOMES YOU TO HIGHBROOK. 107 METICULOUSLY PLANNED HECTARES IN A WORLD-CLASS BUSINESS ENVIRONMENT. DEVELOPMENT ACTIVITY INTENSIFYING WITH 14 NEW WAREHOUSES UNDERWAY. 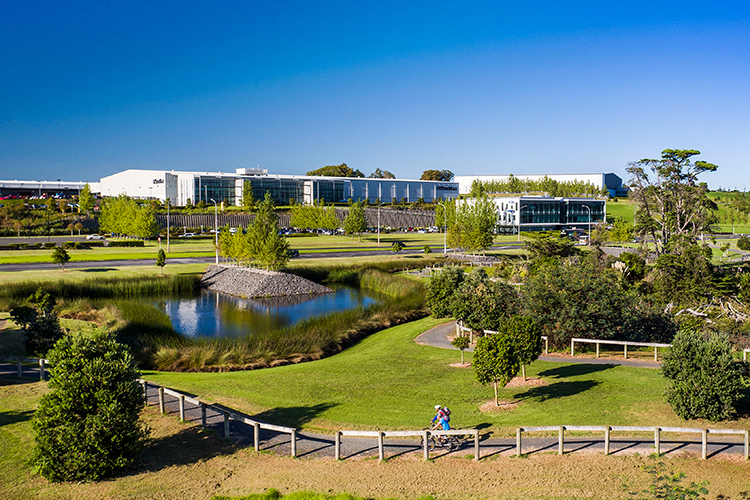 A world-class mixed-use development that brings people and industry together in an exceptional natural landscape. 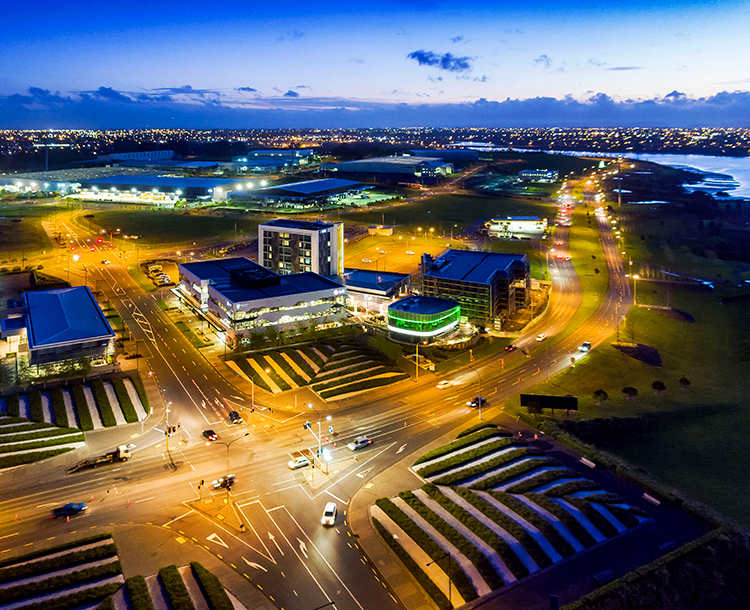 Incorporating a business town, retail hub and commercial services - all just 18km from Auckland's CBD. 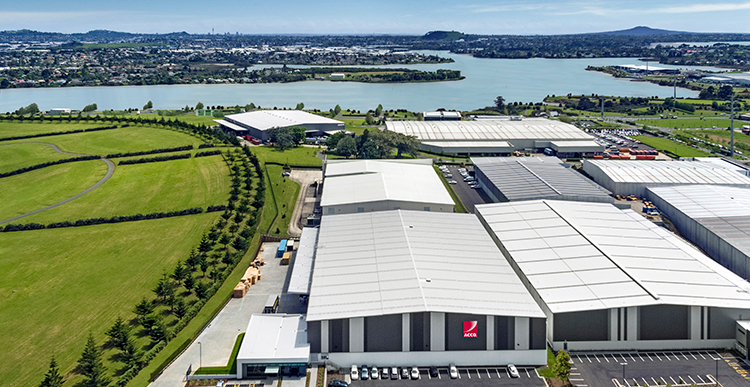 With industrial vacancy in Auckland at historic lows, there are new large scale projects underway. Unprecedented scale and unique features allow companies to build their business, their way. HOME TO OVER 80 BUSINESSES AND 5,000 PEOPLE. Are you interested in becoming a part of this unique opportunity? Sign up here to subscribe to our newsletter and stay up to date with progress at Highbrook.